UMBC Hillel enriches the lives of Jewish students so that they may enrich the Jewish people and the world. A time for students to come together to share a meal. Many students find a home at Hillel in which to study, celebrate, and build community. 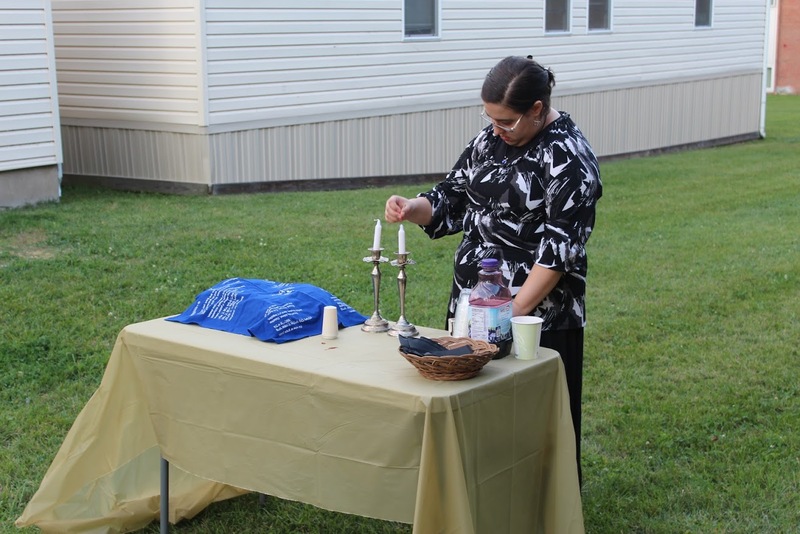 Learn about the incredible experience with UMBC Hillel. 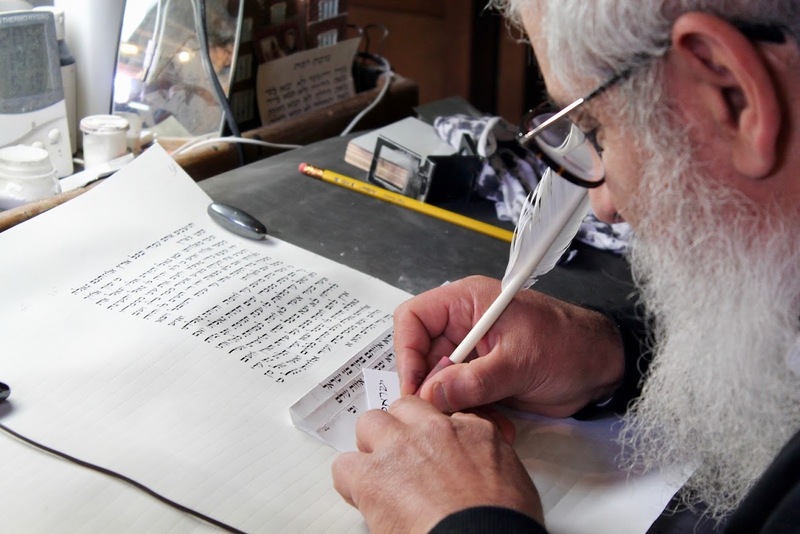 At UMBC Hillel we strive to create community on and off campus through the lens of Jewish tradition and experience. 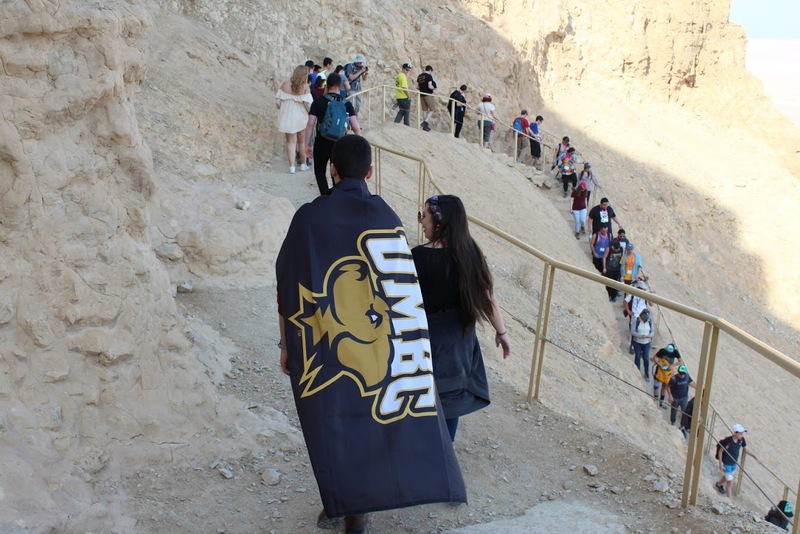 Our offerings include but are not limited to weekly Shabbat celebrations, free and discounted trips to Israel, Jewish learning experiences, leadership building and many other exciting opportunities for the UMBC student body. 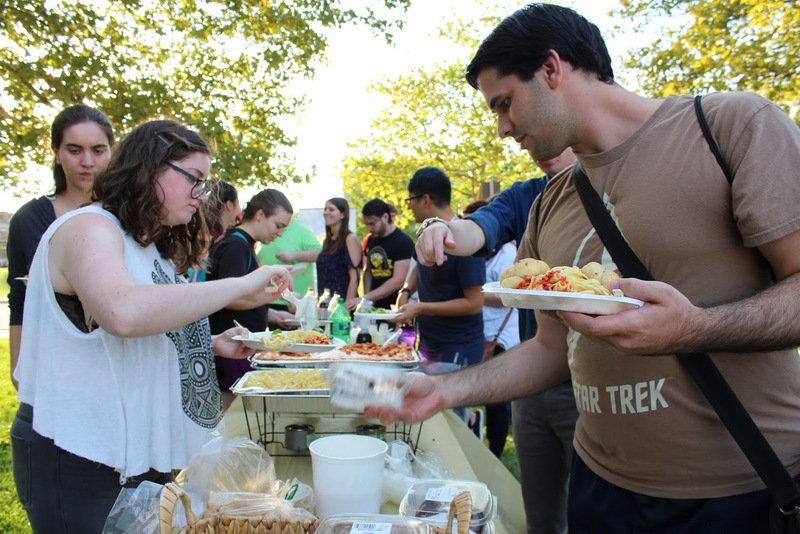 We provide the tools for vibrant, pluralistic Jewish life at UMBC. Through tikkun olam (making the world a better place), hands-on leadership-building opportunities, Israel programming and hundreds of exciting student-led social, spiritual and community events, our students explore, learn and build their personal Jewish identity on campus.